Put some poetry in your pad. 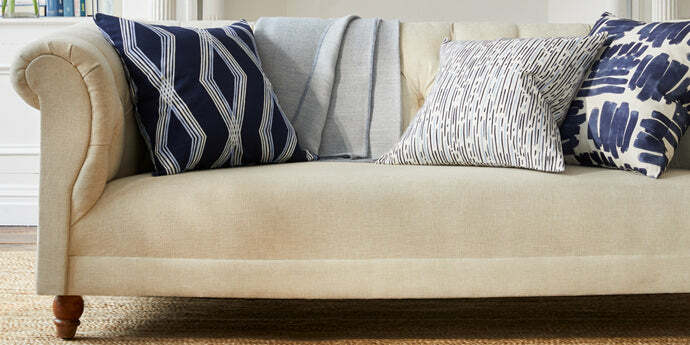 Our hand-painted Warby patterned pillows paired with a super-soft throw is a simple way to breathe life into any room. Keep it for yourself, or just add gift tag.